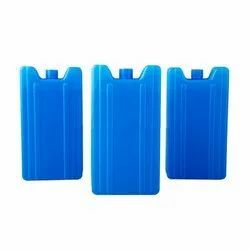 Prominent & Leading Wholesale Trader from Pune, we offer ice gel pack. We are offering Ice Gel Pack to our clients. ice pack or gel pack is a portable plastic bag filled with water, refrigerant gel, or liquid. For use the contents are frozen in a freezer. Both ice and other non-toxic refrigerants (mostly water) can absorb a considerable amount of heat before they warm above 0 °C, due to the high latent heat of fusion of water. Looking for Ice Gel Pack ?